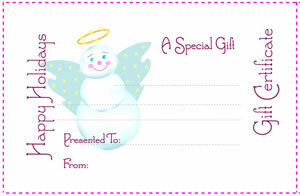 Cute snowman design fill in gift coupon printable. Create a mini booklet of several gift coupons, each one good for a small treats - washing the dishes, folding the laundry, a special movie night or anything the person who gets the certificate will appreciate. Print gift certificates on plain paper or on photo paper and trim along guide lines. 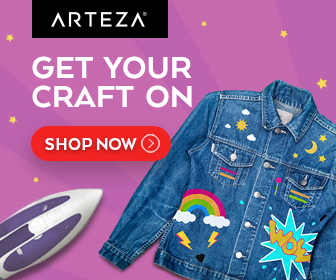 Personalize your coupon by entering gift details on the dotted lines. Tuck printable gift coupons into small envelopes, stockings, or holiday greeting cards and get ready for the joy you've created with a personal gift certificate!